Collection contains [Charles S. Clark--home movies], films of family recreational activities, primarily at their camp on Moosehead Lake in northern Maine. 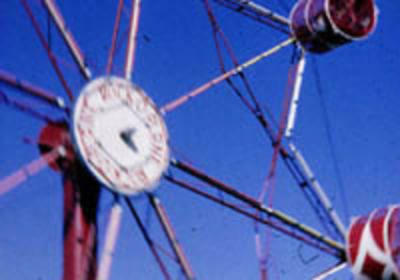 Films also include scenes of the Windsor and Blue Hill Fairs, as well as vacations to Bermuda, Quebec and New York. Several reels show amateur and professional golfing tournaments including the Maine Open and PGA events. Charles S. Clark's nephew donated these films after finding them in his mother's house.